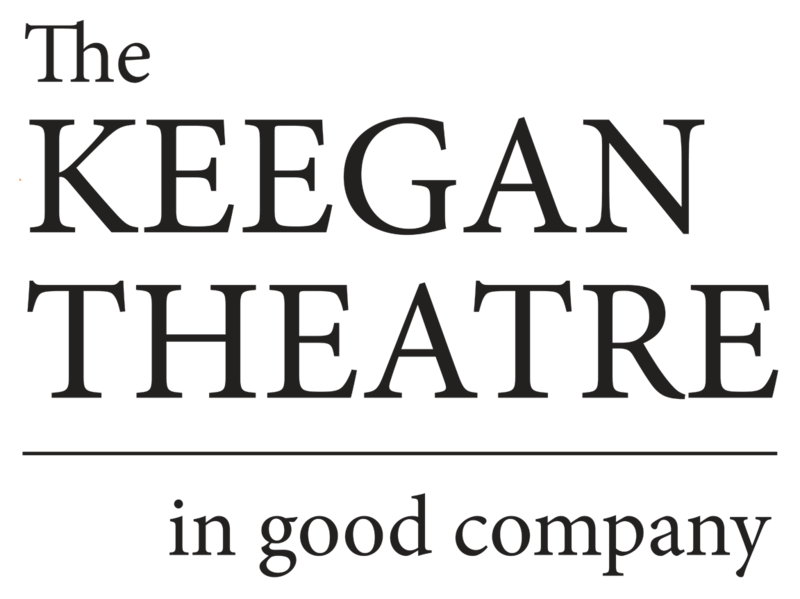 The Keegan Theatre is kicking off their new season with A Couple of Blaguards, a two-man show and the theatrical autobiography of Frank and Malachy McCourt. The two parts are exceedingly well cast. 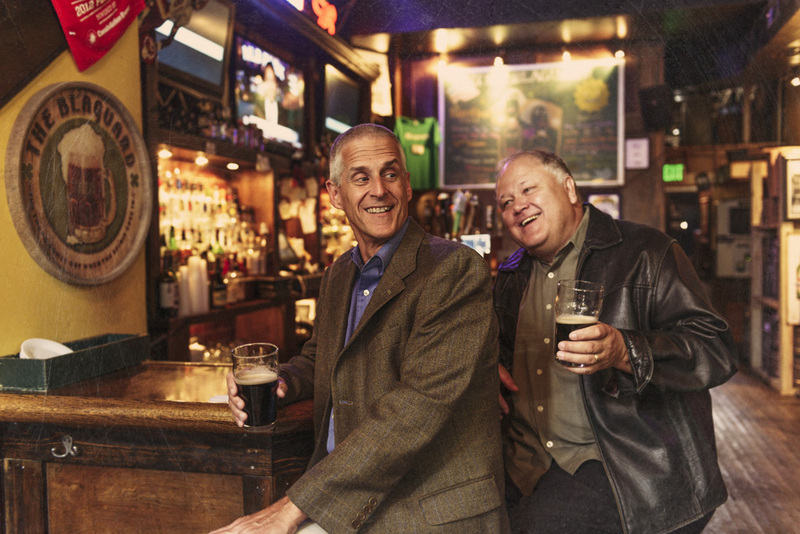 Timothy Lynch and Robert Leembruggen, as Frank and Malachy respectively, are at once plausible brothers and comic opposites. Lynch’s gaunt appearance and confessional mode of storytelling stand in amusing contrast to [Leembrugen’s] bombastic characterizations. The set (Mark Rhea) is simple and effective, evoking one of Synge’s classic barrooms and putting the focus on the actors. Designer Megan Thrift has a clear sense of interior and exterior lighting, and cleverly throws in a stained glass window without overdoing it. Meanwhile, the actors make great use of various costume pieces (Emily Riehl-Bedford), including some naughty lampshades, as they take on various, often female roles. Lastly, Director Colin Smith has a precise sense of comic timing, and had the audience laughing their arses off.